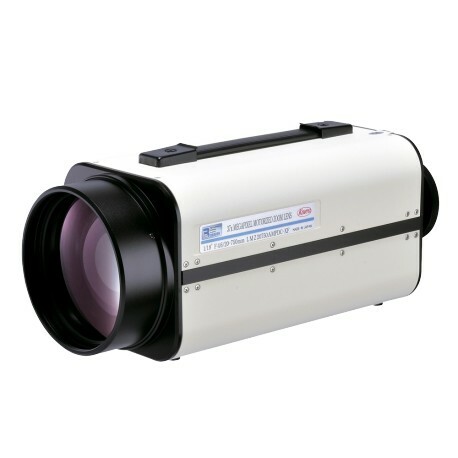 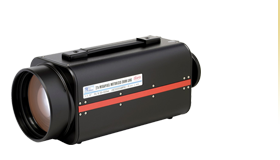 Designed for long distance surveillance applications where high resolution and performance are required, the LMZ20750AMPDC-XF utilizes Kowa's unique ball bearing CAM focus system to reduce friction during focusing movement and minimizes mechanical play.  The result is improved image stability, which is often critical for super telephoto zoom lens applications. 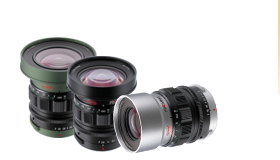 To support the 3-CAM design, Kowa's Bearing CAM development is especially important for long range zoom lenses.  To support the weight and larger diameter, Kowa's Bearing CAM focus system uses dozens of ball bearings to absorb extra pressure while maintaining a smooth rotation.